An elegant, red-brick Georgian mansion in the Garden of England, Brandshatch Place is a four-star hotel with a modern spa and health club. 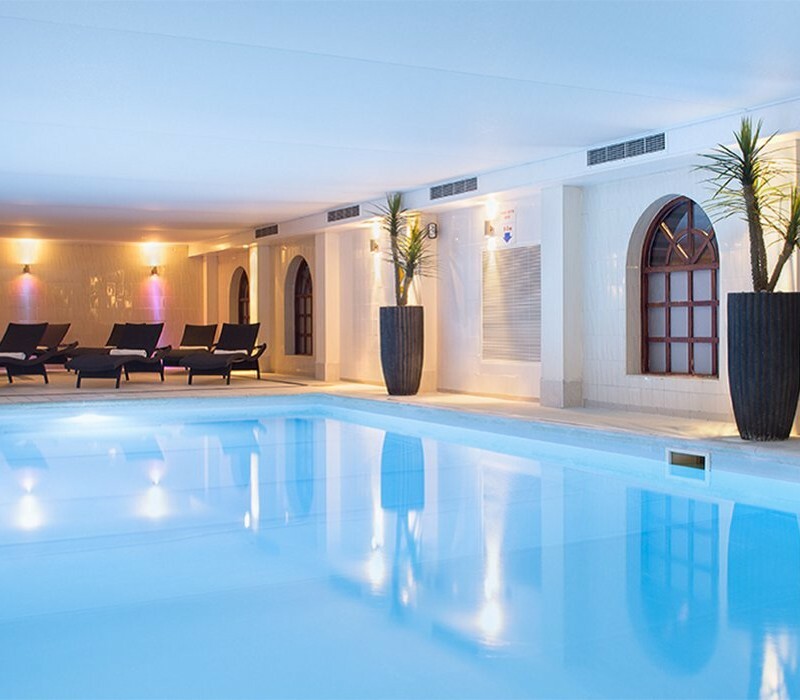 A perfect recipe for a relaxing spa day or stay, Brandshatch Place offers a satisfying mix of gym, swimming pool and heat rooms, effective and professional treatments and comfortable chill-out areas. Expect excellent customer service and good food at this Hand Picked Hotels property.